The FPSG Indoor Season is coming up soon and entries are open for a series of events at the Emirates Arena in Glasgow. 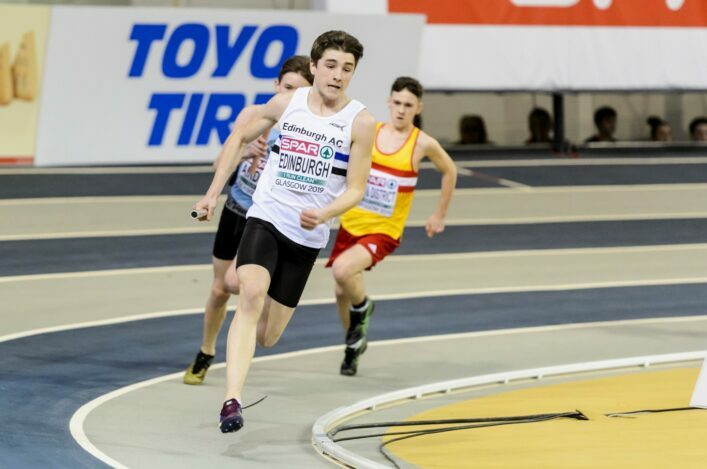 In fact, the FPSG National Open on Saturday 12 January is already starting to fill with entries being taken online for a whole series of different events in track and field and this event is open to all ages. And now we are giving all those who enter the FPSG National Open (within a set period) the chance to be put into a draw for five PB magazines signed by Eilidh Doyle and Eilish McColgan. 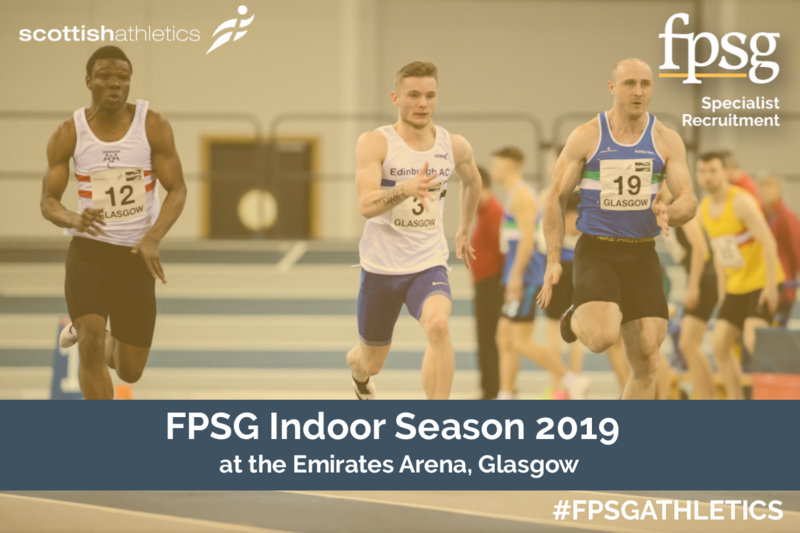 The GB international duo were in Glasgow recently to help promote the European Indoors and have their own ambitions wrapped up in the Emirates Arena venue for that event, which is coming up on March 1-3 after our own FPSG Indoor Season concludes. 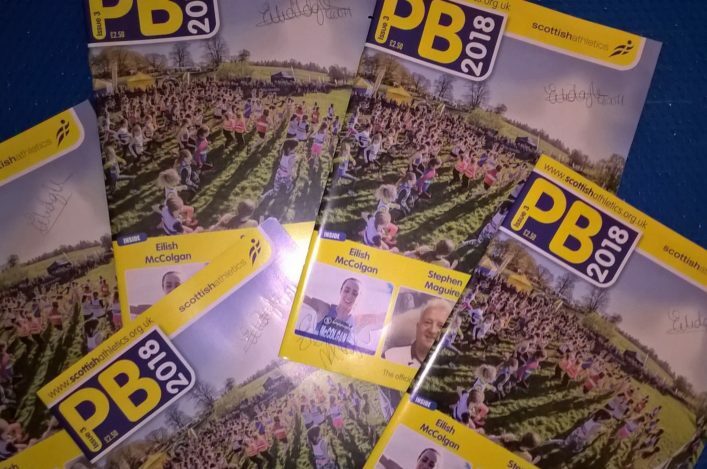 So, in order to be in the hunt to win one of five copies of a printed edition of PB autographed by Eilidh and Eilish, all you have to do is submit your entry (applicable to any age group or event) for the FPSG National Open between 12 noon on Thursday 29 November and 12 noon on Friday 7 December. After Friday 7 December we will pick five entry names out of the hat and send a copy of the autographed edition of PB.